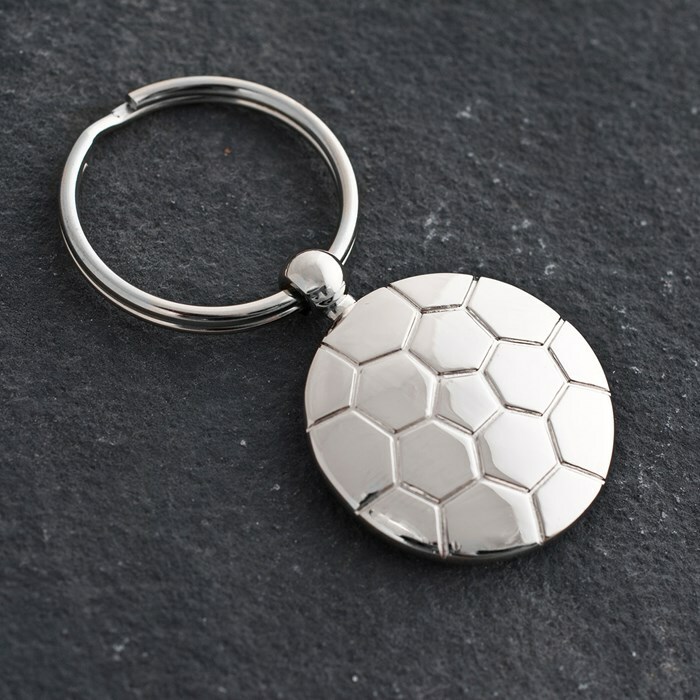 For a football fan that's prone to losing their keys after a few pints at the pub watching the match, why not treat them to a personalised football keyring? 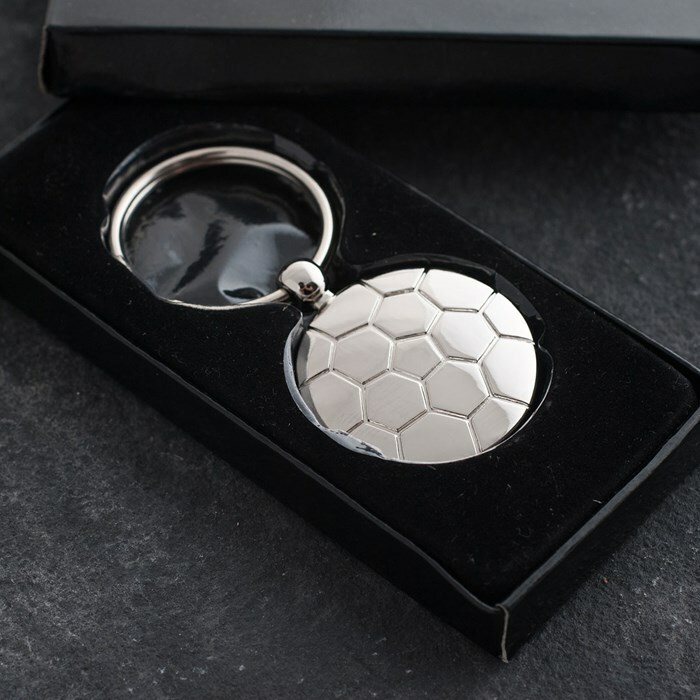 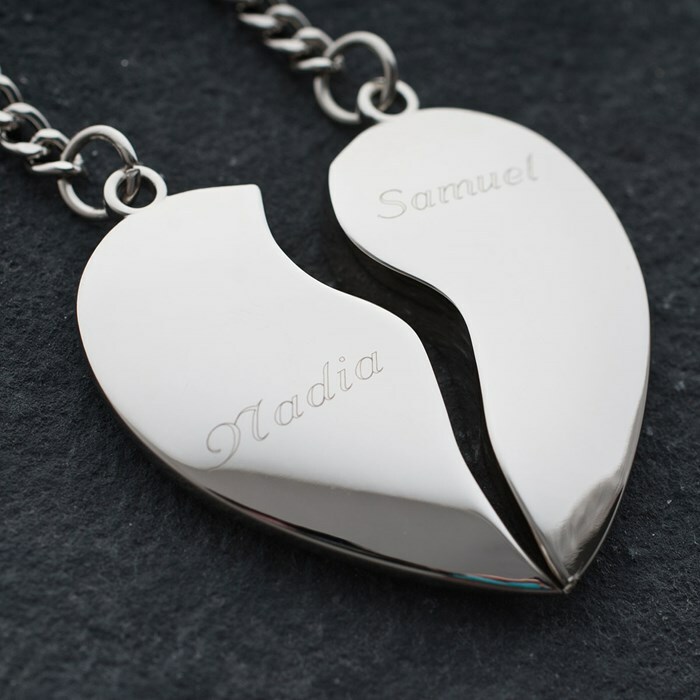 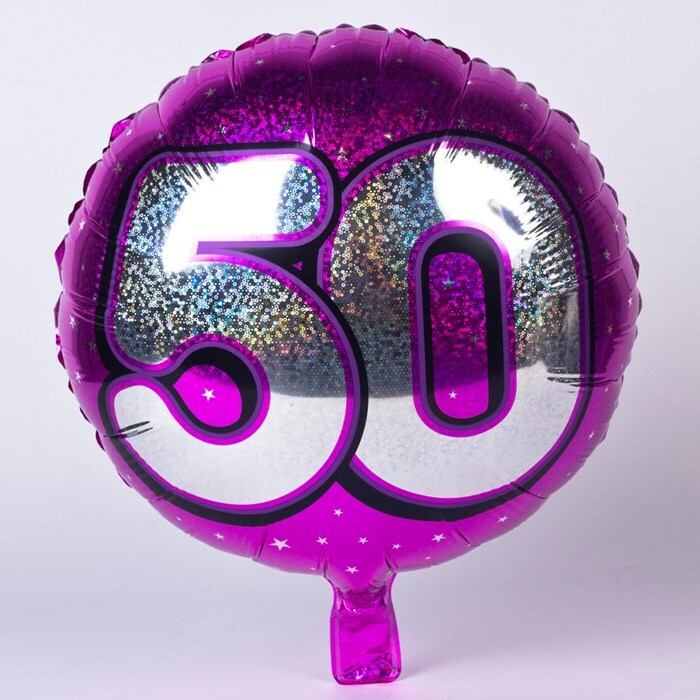 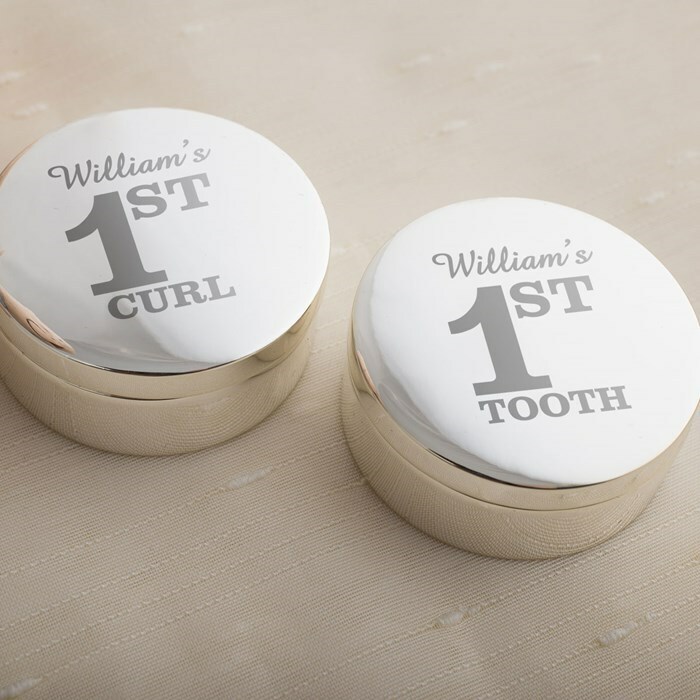 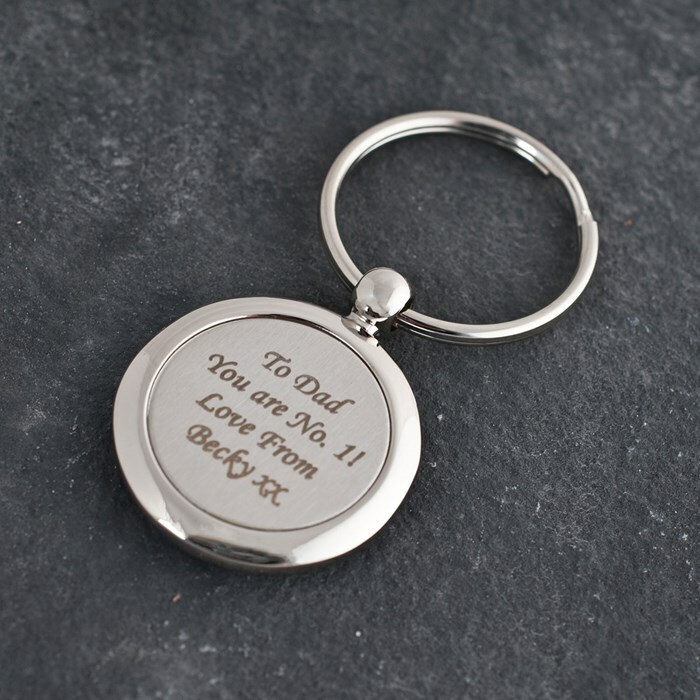 Featuring a football design, the keyring is silver-plated and can be personalised with a message of your choice to be engraved on the back of the ball. 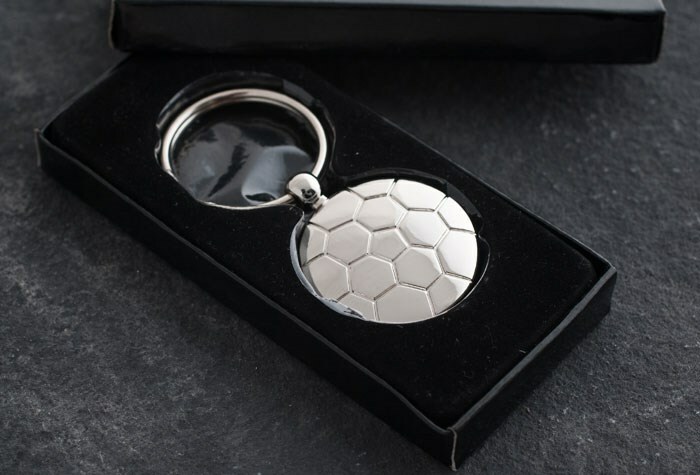 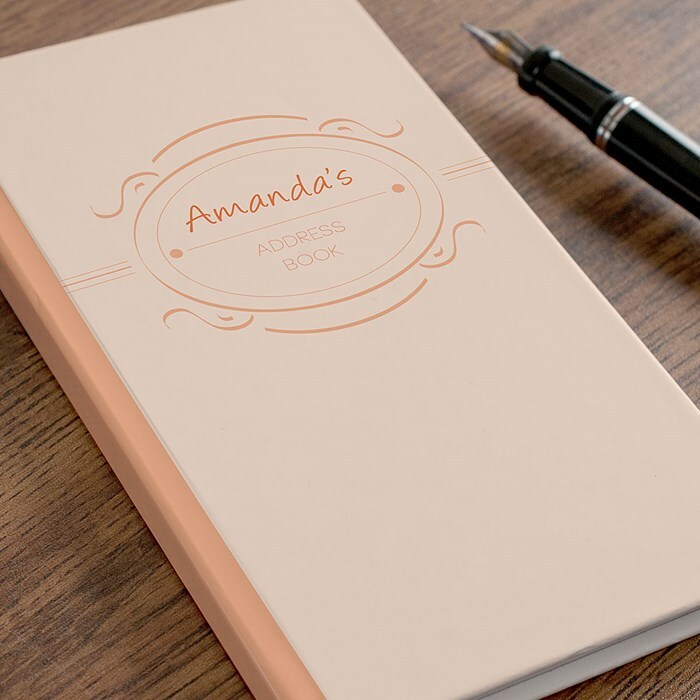 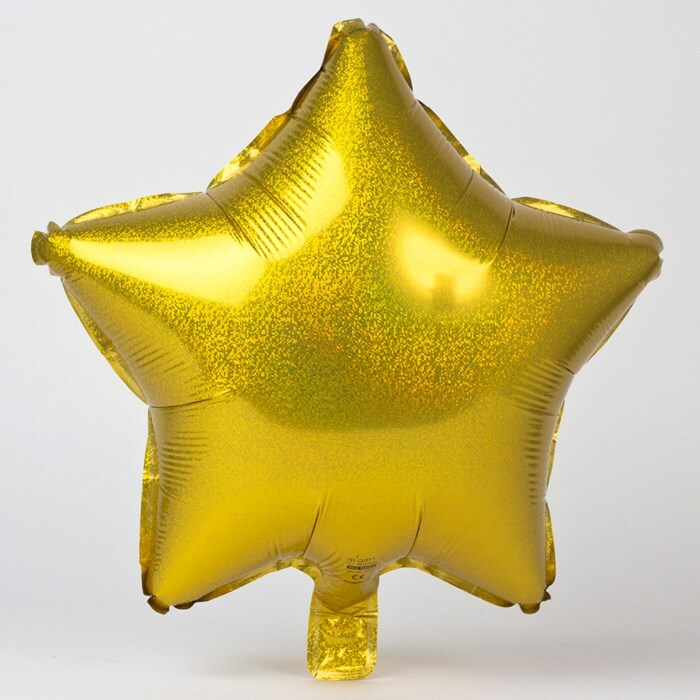 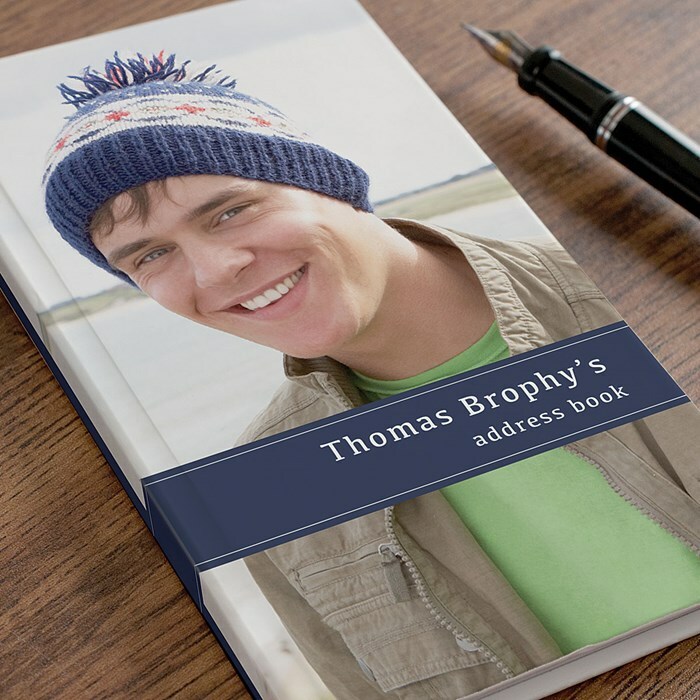 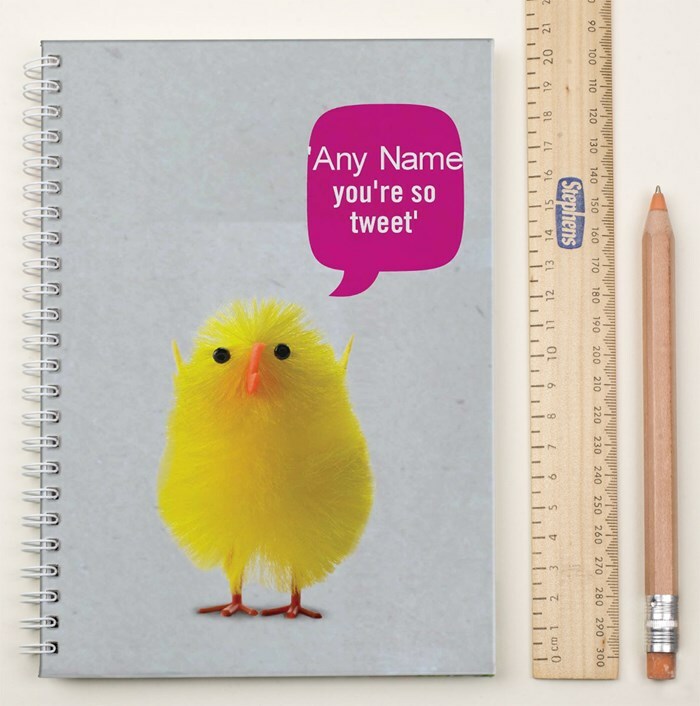 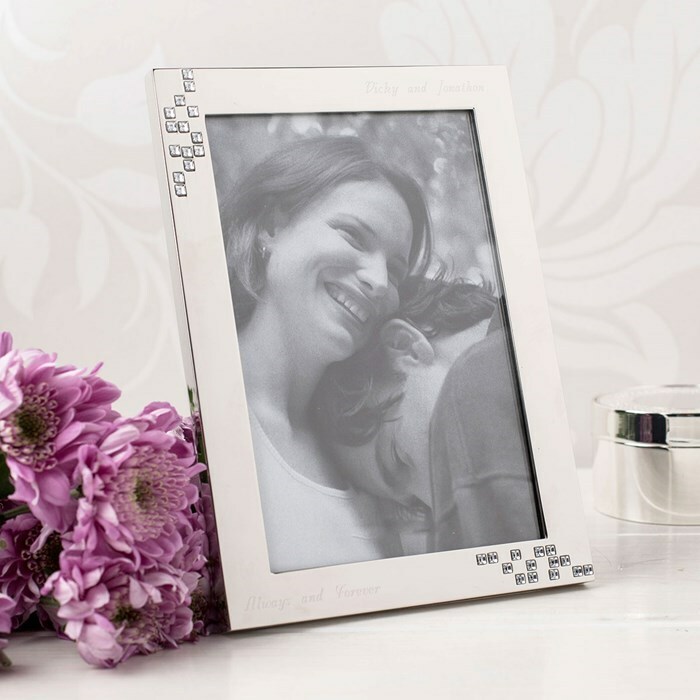 We're sure it will take pride of place on their keys and there's less chance of them losing them!